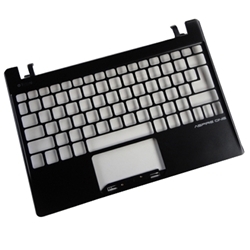 Description: New genuine Acer netbook upper case. This original part is black in color. Compatible Part #'s: 60.SGYN2.001, WK220.